Primal Recreational Bones are 100% human-grade, antibiotic and steroid free without added hormones. 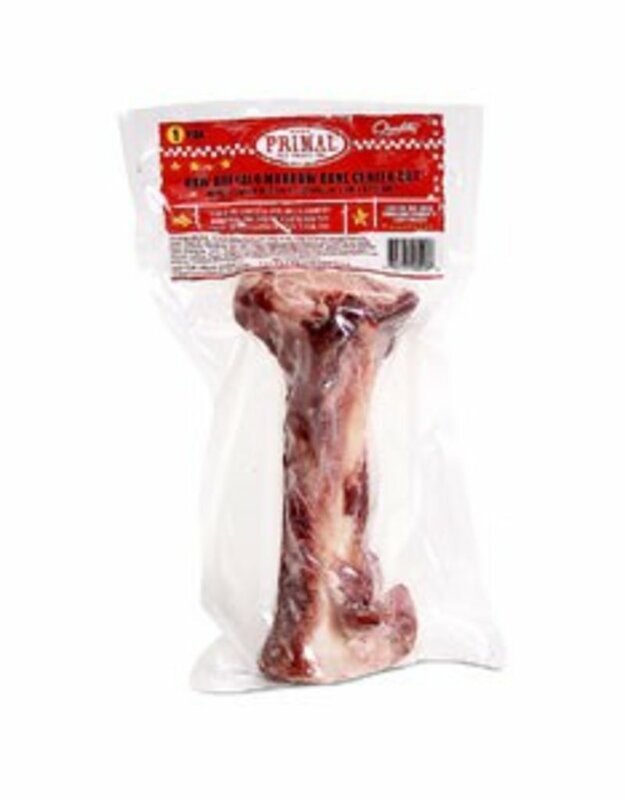 Primal's Recreational Bones are procured from ranches in the United States. 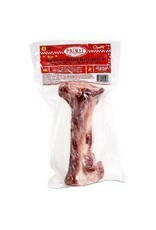 Recreational bones offer an excellent method for dogs to exercise their jaws, massage their gums and clean their teeth while consuming amino and essential fatty acids that promote a superior quality of health.